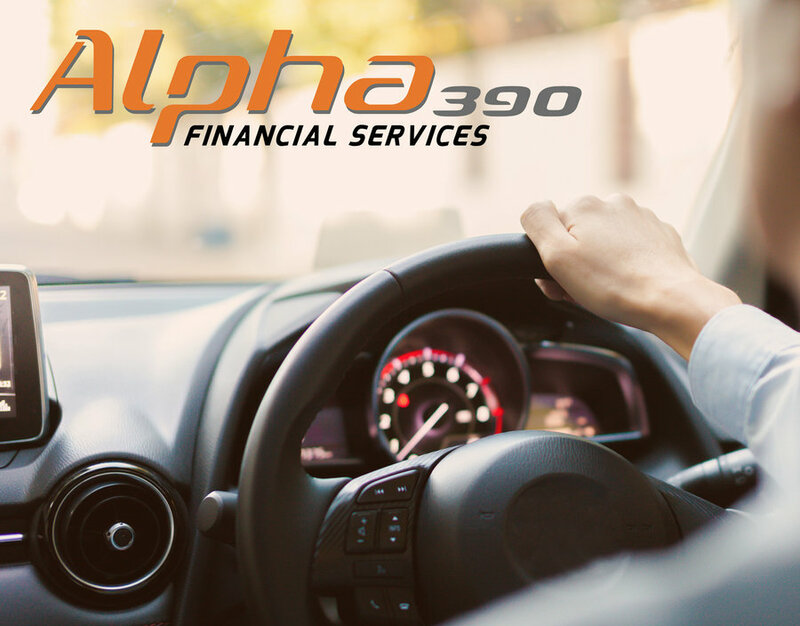 Alpha390 is Australia's most upcoming finance provider. We cater to many different finance needs, such as commercial finance, consumer finance, and personal finance. We can help you finance a new business, extend an existing business, buy a new car, buy a new boat or even a new house!. Our dedicated customer service team can help you get the best possible deal for your next purchase, with over 20 years of industry experience we will be able to get a great interest rate for you.